Super Service. Super Reliable. Superclean! Superclean has been the country’s leading cleaning service provider for more than 35 years. Headquartered in Dallas, TX, our company serves a continuously growing range of clientele from various commercial industries all over the United States, AK, HI, PR, VI, and GU, as well as Canada. Make us your go-to cleaning service provider today and we guarantee to provide you with premium-quality solutions that are tailored to your needs. Check out cleaning reviews and learn why many clients turn to us for all their office cleaning concerns. Keeping your establishment clean is easier and more convenient thanks to Superclean’s world-class cleaning operations. 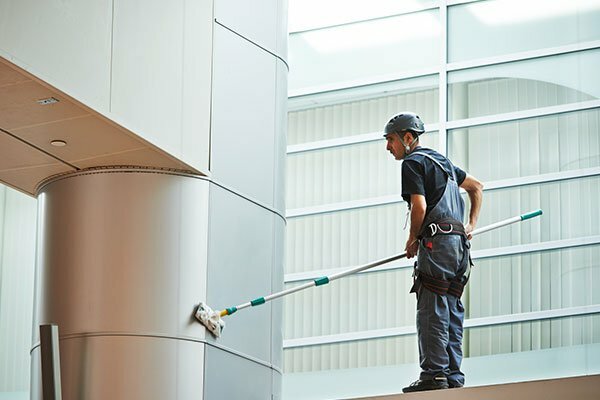 Partner with us today and get reliable solutions to all your commercial cleaning needs! Schedule a cleaning consultation with us today and say goodbye to dirty floors and streaky windows! We are your trusted partner in cleaning.